The deadline for students to apply to the Brooke Owens Fellowship Program is almost here! Please spread the word--every undergraduate woman you know should seriously consider applying for this one-of-a-kind program. Applications are due on Tuesday, December 5th. 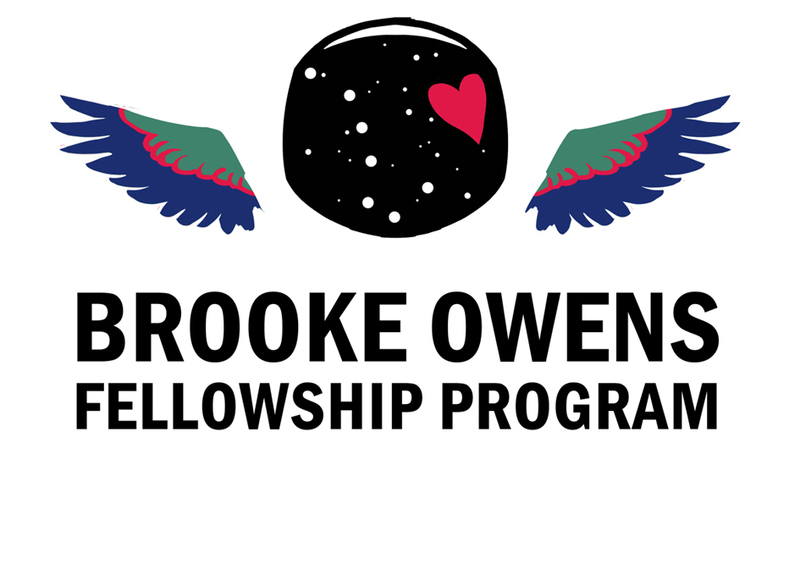 The Brooke Owens Fellowship Program offers paid internships and executive-level mentorship to extraordinary undergraduate women who want careers in aviation or space exploration. Fellowships are available for a wide range of disciplines related to aerospace, including engineering, policy, business analysis, investment, communications, education, airport operations, and more. Each Fellow is matched with a great job at one of the most exciting and desirable companies or non-profits in aerospace, ranging from airports (Mojave Air and Space Port), launch companies (e.g. SpaceX, Virgin Orbit, Stratolaunch), human spaceflight companies (Blue Origin and Virgin Galactic), satellite manufacturers (e.g. 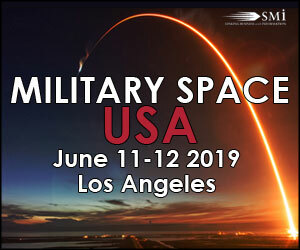 Planet, SSL, Ball), aircraft designers (Scaled Composites, Airbus), drone companies (Amazon Prime Air), venture capital firms (JetBlue Technology Ventures, Space Angels), policy shops (Commercial Spaceflight Federation, Air Line Pilots Association), and consulting firms (e.g. Bryce Space and Technology, Avascent), just to name a few. Each Fellow also gets paired with a mentor, forming a one-on-one relationship with one of the senior-most leaders in aerospace. 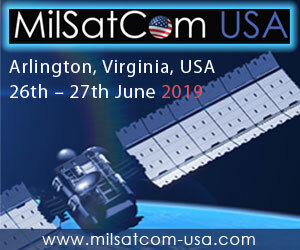 Just within the last week, the Fellowship Program has announced Charlie Bolden, Pam Melroy, Anousheh Ansari, Dan Hart, Tory Bruno, and Jose Hernandez as mentors. Brooke Owens Fellows are selected through a highly competitive process designed to identify exceptional women that stand out among their peers for their technical expertise, commitment to service, and creativity. 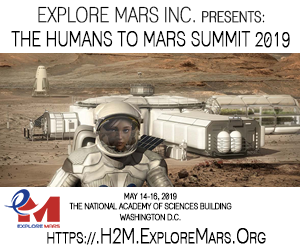 Fellows are selected both by a committee of space and aviation executives, as well as by the host institution that employs them for a paid summer internship. All undergraduate women--regardless of major, year of graduation, or citizenship--are eligible to apply.